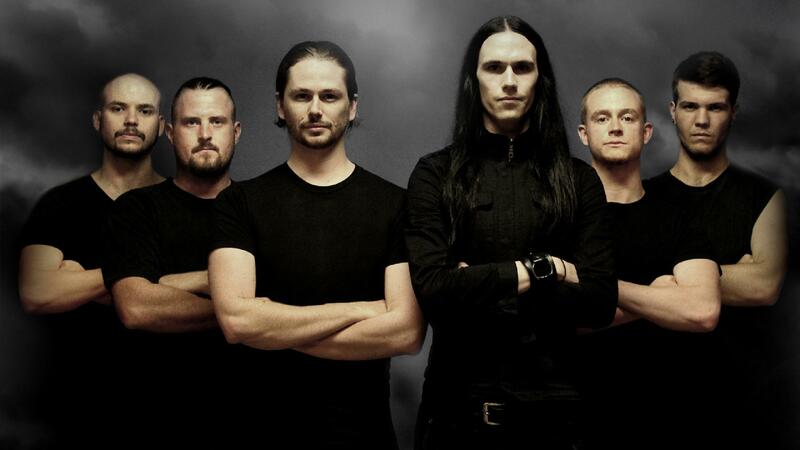 Ne Obliviscaris are one of the greatest things to have happened to progressive metal in the last decade. While they’ve been around for fifteen years now, they only garnered attention following their full-length debut Portals of I six years ago. Since then, they’ve shown us that they are a very prolific and relentless band, and that they are more than willing to travel around the world to bless their fans with their supreme musicianship. Their Patreon campaign turned out to be quite fruitful in all aspects, thus keeping the band more on the road than in the studio. Following the North American tour with which they concluded 2017, they wasted no time touring extensively throughout the current year. Their home country and its neighbor New Zealand were the first to be visited back in February, while a European tour took place from March to May. This was also the time frame during which they first played with their new bassist Martino Garattoni, who was selected via an online audition the previous year. Nearing the end of the year, NeO covered North America and a few select European cities. While they hardly got home yet, they already announced their presence on 70000 Tons of Metal and a gig in Mexico for February 2019, where they will be sharing the stage with Eluveitie. Of course that wouldn’t be enough for the unstopable machine that is Ne Obliviscaris, so they announced that they will be touring their home country at the begining of May 2019 as well, hitting the stage alongside Caligula’s Horse, Beyond Creation, Allegaeon, and Rivers of Nihil. Tim Charles (violin) announced more tour dates via the band’s Patreon page; those will be officially released within the week. Be sure to follow the band on Facebook and Bandcamp or support them on Patreon. I'm an aspiring artist from western Romania who is currently enjoying his debut on Everything is Noise. I'm interested in all things art - especially music. Previous PostPhal:Angst Create a Palpable Atmosphere in the New Video for "Despair II"